For many people, their smile can be a cause of self-consciousness. However, thanks to cosmetic dentistry, it is now easier than ever to achieve the smile of your dreams and have perfect set of pearly whites. Not that cosmetic dentistry is ever something you should rush into – especially when it comes to choosing a cosmetic dentist. To help you, here are 5 questions to ask yourself when choosing a cosmetic dentist. Have I researched their qualifications and training? Your teeth and their health are very precious, therefore it is important to research any potential dentists before making any decision. 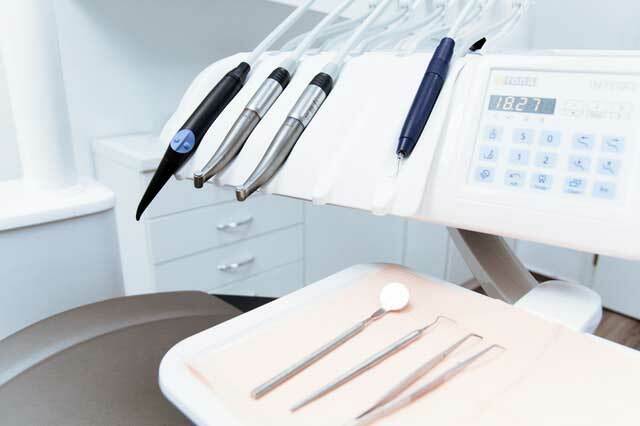 It goes without saying that you should choose a dentist with the relevant qualifications to carry out cosmetic dentistry, but accreditations are equally as important, too. Start by looking at their website. Do they have any accreditations listed from respected institutions? Professionally recognised qualifications and accreditations allow you to validate the quality of your dentist and see whether or not they are up to date with continuing their education and professional development. Do they offer all the necessary services? Some cosmetic treatments can include more than one procedure, so make sure to check your dentist can actually provide all of the necessary services. Not checking this runs the risk of having to go elsewhere to finish treatments, or worse, a botched treatment. Research your treatment to understand the process so that you know to expect and how your treatment will be managed. Make sure to do your research on the different cosmetic dentistry treatments so that you know what other options might also be available. Have I seen examples of their work? The results of your treatment will obviously be something you’re very curious about, and whilst you can’t see exactly how your treatment will turn out, your dentist can definitely give you an idea of what the outcome will be. As well as using digitally enhanced photos of your teeth post-treatment, you should also ask to see examples of before and after photos from real life cases of your dentist’s work. This way you can see what results are possible and judge the quality of their work. Cosmetic dentistry comes with a cost and it’s important to know the price of your service before you jump in. Ask your dentist if there will be extra charges, for example, for x-rays or whether there will be extra charges for complications, to avoid any nasty shocks on your bill. Most dentists are willing to schedule a consultation with prospective patients and this is the best way to discover whether or not you feel comfortable with a potential dentist. During this consultation, your dentist should offer honest advice on the most suitable treatment to achieve your results as well as go over a treatment plan you are happy with. Furthermore, a consultation allows you to ask any questions and gain a further understanding of what is to come. 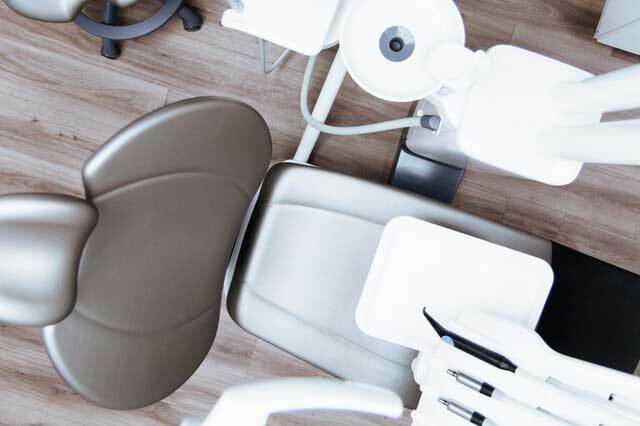 For example, if you are interested in finding a dentist in Balham, you might consider Ten Dental who focus on patient care and ensure patient involvement throughout the process.